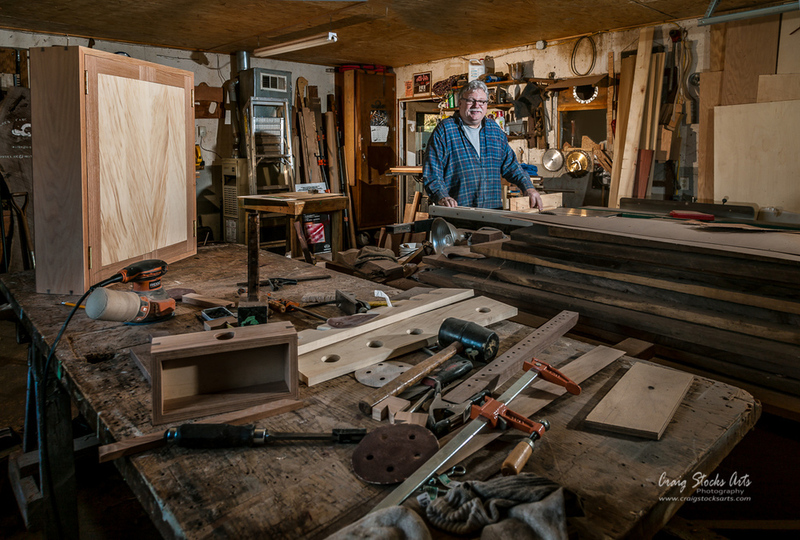 Having retired in 2011 after over 35 years as a union cabinetmaker, Jeff Selke is now following his passion of creating handcrafted art and traditional furniture. He has extensive training and professional experience in the art of woodworking. Jeff's current and past clients continue to value the unique style and craftsmanship he puts into his furniture, bowls and display art pieces.